Allspice Essential Oil is extracted from the fruits and leaves of the allspice or pimento plant. It’s not a common oil used in aromatherapy, but it has several therapeutic and medicinal benefits. It has various properties, which include being a tonic substance, stimulant, rubefacient, relaxant, carminative, antiseptic, antioxidant, analgesic, and anesthetic. Allspice is a plant native in South America and the Caribbean Island. It’s also known as Pimenta Officinalis and Pimenta Dioica. It was called pimento, which is the Spanish term of pepper, because it was first thought that it belonged to the pepper family. However, it was later determined that it was closer to the likes of cinnamon, cloves, and nutmeg, thus the name allspice. This evergreen tree can reach up to 40 feet tall. 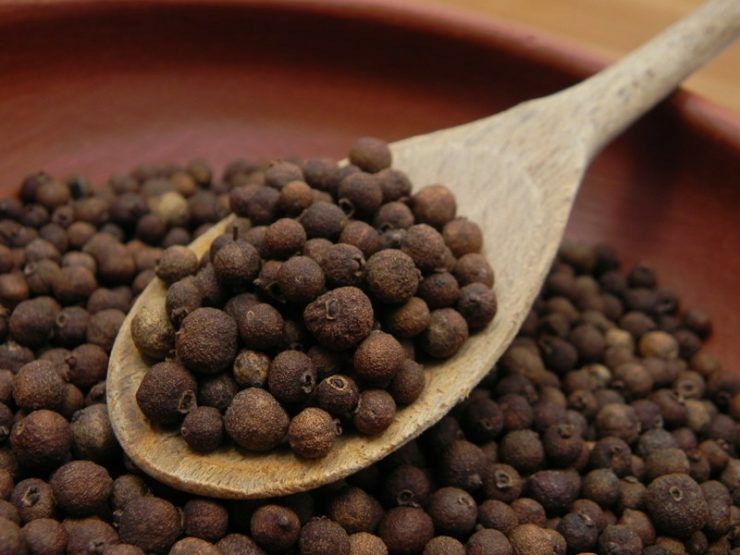 Allspice Essential Oil is cocoa brown in color and it has a thin consistency. It has a spicy and sweet aroma, which will remind you of the aroma of cloves and cinnamon. Some of its main substances include phellandrene, methyl eugenol, eugenol, caryophyllene, and cineol. The oil is used for making colognes, especially for men. 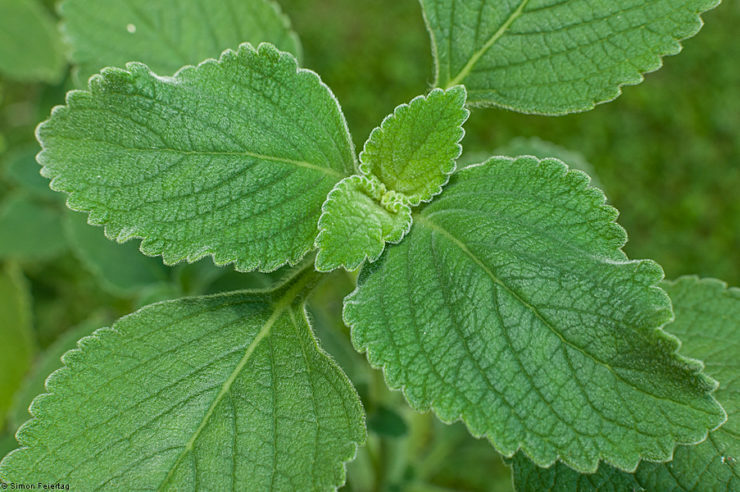 It is also known for treating various infections and enhancing the mood. Allspice Essential Oil as Tonic. This essential oil is generally good for the entire body. It boosts the immune system, making the body healthy. Allspice Essential Oil as Stimulant. It stimulates proper blood circulation and cell regeneration. It also stimulates the proper function of the digestive system, which enhances the metabolism. Allspice Essential Oil as Rubefacient. 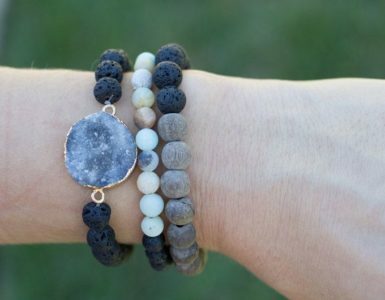 This is also connected to its effect on proper blood circulation. Since the blood circulates properly, it makes your skin healthier, and it gives that natural blush. Allspice Essential Oil as Relaxant. It helps relax the muscles, relieving spasms and cramps. The oil also calms the nerves, mind, and body. With this, you can take a proper rest or sleep, which is perfect for those who are having trouble sleeping or suffering from insomnia. Allspice Essential Oil as Carminative. It relieves gas problems, therefore also preventing its symptoms and effects, such as stomachaches, unrest, cramps, rheumatism, heaviness, and indigestion. Allspice Essential Oil as Antioxidant. It releases toxins from the system, and neutralizes oxidants or free radicals. These oxidants could cause various problems, including muscular degeneration, nervous problems, hearing and vision loss, hair loss, and muscle weakening. This can also cause various types of cancer, including prostate, intestinal, and colon cancer. Allspice Essential Oil as Antiseptic. It prevents the growth of bacteria on wounds, preventing infection, and make healing faster. 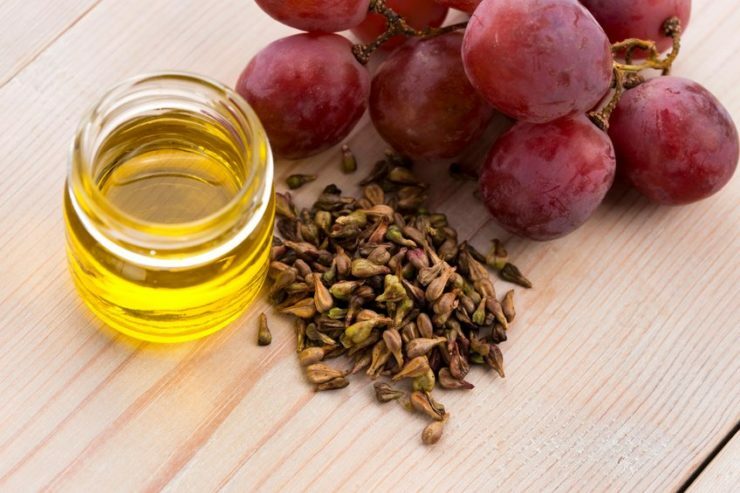 Some of the most common infections on wounds are tetanus and septic and this oil can prevent them from spreading. If the infection spreads to the entire body, including hydrophobia, pain, breathlessness, cramps, severe convulsions, and insanity. Allspice Essential Oil as Analgesic. It relieves pain as it can numb the nerves. 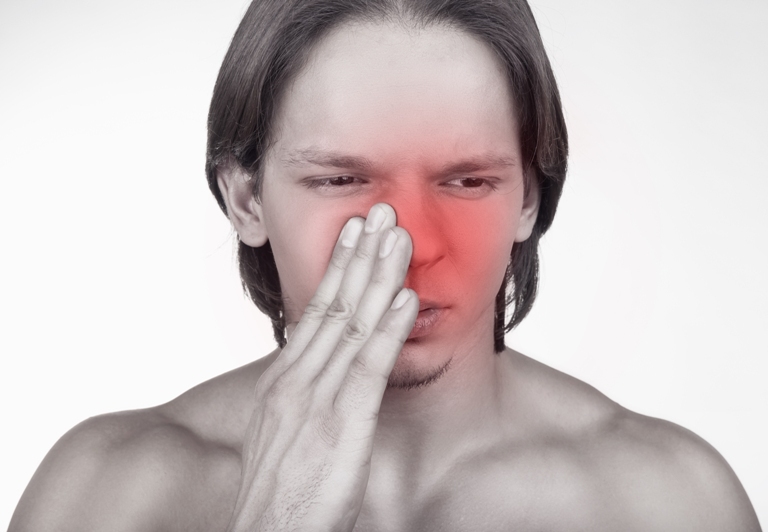 These pains, include those caused by sinusitis, colds, and headaches. Allspice Essential Oil as Anesthetic. This essential oil can numb the specific area of the body where it was applied to, thus preventing pain. This oil is not recommended to be ingested, as it can be toxic. Make sure to use this in low concentration as it may cause irritation on the skin and mucus membrane. Apply only in small amount or low dosage. 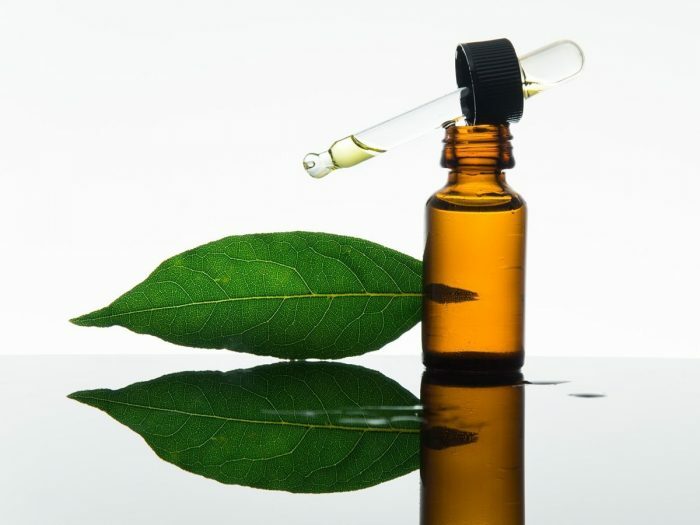 Make sure to use with carrier or base oil as concentrated Allspice Essential Oil may cause rashes or allergic reactions, especially to those with sensitive skin. Those who are pregnant or undergoing other treatments and medications must consult with their doctors first to ensure the safety of its use. Massage. Allspice Essential Oil is known to relieve pain and relax the mind and body. Since concentrated oil is strong, it should be mixed in small dosage with a carrier oil to be used for massaging. Vapor therapy. 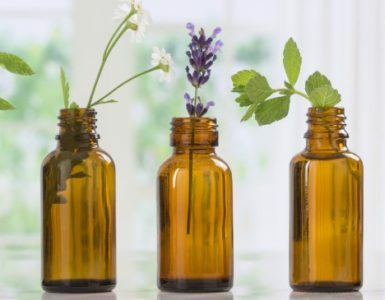 While this is not a popular choice for aromatherapy, it is a good option for vapor therapy, which is effective in treating chest infections and bronchitis. Vaporizing with this essential oil should also be limited as it may cause mucus membrane irritation. Topical solution. 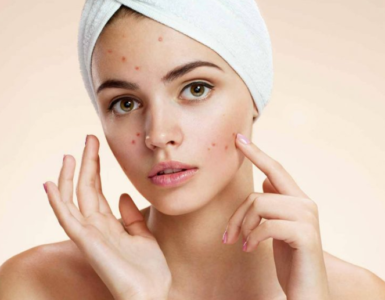 It can boost natural redness on cheeks that’s why it can be applied as a topical solution, together with a carrier oil. The recommended ratio is 3 drops of this oil for every 30 ml or 1 ounce of carrier oil. Allspice Essential Oil is derived from the leaves and fruits of the Allspice tree. They undergo the process of steam distillation to extract the essential oil from the said plant parts. The temperature is controlled so the oil can be successfully collected without burning it. Mix all the essential oils. Add the mixture in a diffuser and enjoy its amazing scent in your house. Allspice Essential Oil is available on stores specializing in essential oils and health products. You may also order this product online. Be careful when purchasing Allspice Essential Oil on the Internet. Buy oils only from trusted sellers or online stores. Plant Guru is one of the top brands of Allspice Essential Oil to try. It received excellent feedbacks from those who already used it. Allspice Essential Oil blends well with ylang-ylang, patchouli, orange, lavender, geranium, and ginger essential oil. Mayans used this oil for embalming. Chocolada is a beverage made by Aztecs, which also made use of allspice as an ingredient. 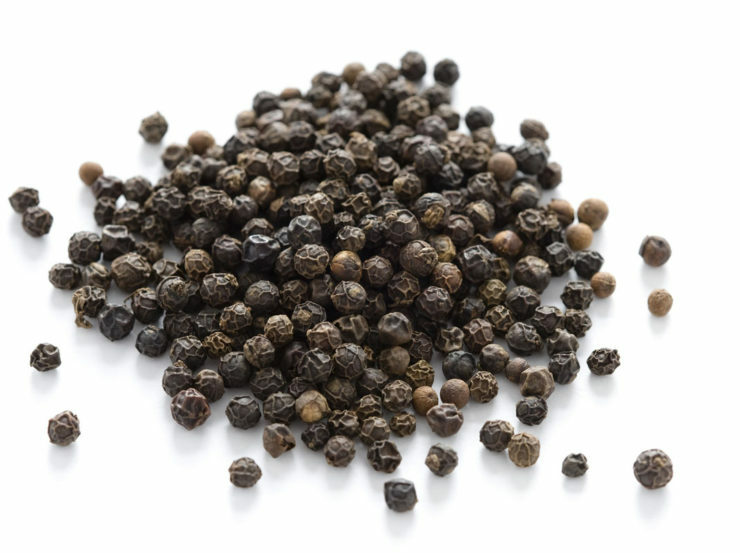 Jamaica is one of the biggest exporters of allspice, which is why the latter is also called Jamaican pepper. Allspice tree is part of the Myrtaceae family. Haitians who lived in Cuba used this essential oil for treating stomach and general digestive problems.